With multiple intersections of high grade nickel-copper sulphides over a broad area and favourable project economics, Mt Alexander is emerging as a major new nickel sulphide camp in Western Australia. St George acquired 100% of the Hawaii Project from BHP Billiton Nickel West in October 2015. This large and strategically dominant landholding is comprised of a tenement package extending over 2,000 sq km. John is a founding shareholder and director of the Company. John has over 24 years experience in the banking and legal sectors, including a period as the head of a financial institution in Australia. He commenced his career as a lawyer at Allen, Allen & Hemsley, gaining extensive experience in commercial transactions and corporate advice in both Australia and Asia-Pacific. In 1994, he joined Dresdner Bank AG in Sydney and over the next 10 years occupied the roles of General Counsel, Chief Operating Officer and Country Head with a focus on project and acquisition finance for resources and infrastructure projects as well as associated capital markets and treasury products, including commodities trading. 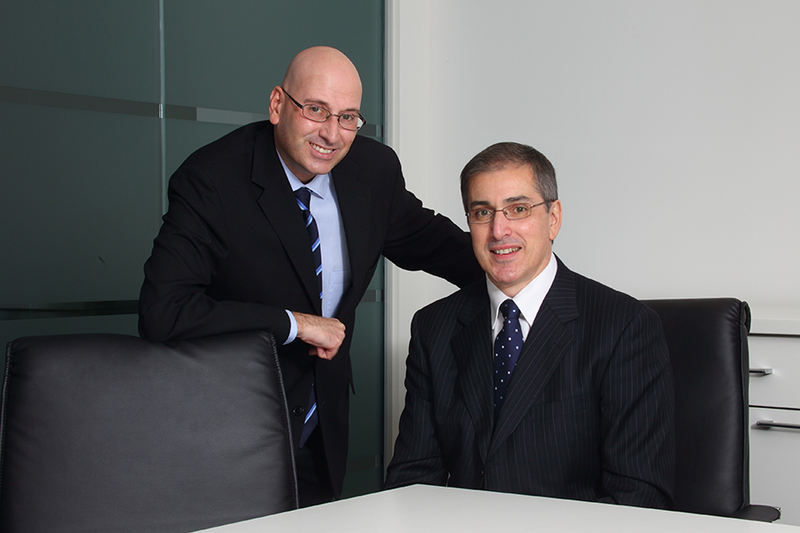 John has a diverse range of high level experience in finance, mining and corporate governance. Tim is a geologist with over twenty years international experience in the mineral exploration and mining industry, including 15 years with Placer Dome Inc. After graduating from the West Australian School of Mines, Tim began his career in a number of operational roles before shifting to exploration where he was the Exploration Manager (Asia) for Placer Dome. Subsequently he undertook a number of corporate roles related to business improvement, risk management and assurance. More recently, he has been providing consulting services to a range of clients in the global exploration and mining industry. Formerly, Tim was a founding director of Emmerson Resources (ASX: ERM) and a non-executive director of A1 Minerals Ltd (ASX:AAM). Sarah is a Chartered Accountant with extensive experience in advising on ASX company listings, financial reporting, corporate planning and equity and debt funding. Sarah has a Bachelor of Commerce from the Murdoch University and is a member of the Institute of Chartered Accountants. She was appointed Non‐Executive Director on 11 June 2015 and has been Company Secretary of the Company since 22 March 2012.